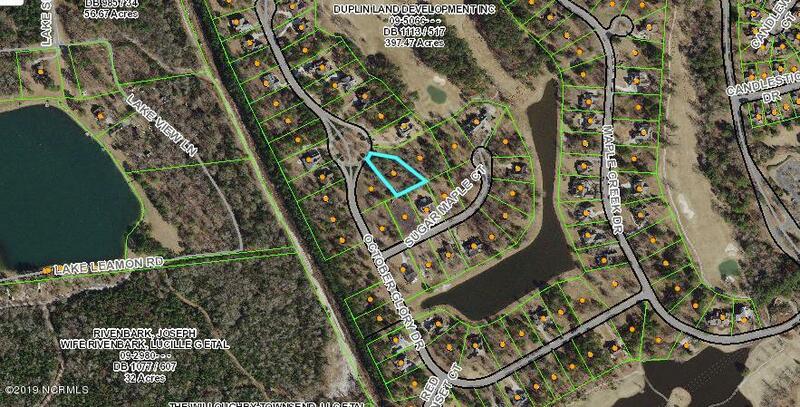 Lovely wooded 1/2 acre located on cul-de-sac. Close to the Clubhouse and Fitness Center.Enjoy the lifestyle of a top 50 master planned community offering 2 top 50 championship golf courses in NC and world class amenities, direct access to the Northeast Cape Fear river, fitness classes, social clubs, spa services, and much more. A must see before deciding where to live in the Southeast.